The Georgian capital is not only a beautiful city where unique cultural and architectural monuments are concentrated, but also a place where you can have a great time with your family. (TRAVPR.COM) GEORGIA - January 30th, 2019 - There are many entertainment centers, beautiful parks and museums for young intellectuals in Tbilisi. Also don't pass by the Razo Gabriadze Puppet Theater and be sure to visit the local zoo and water park with the children. 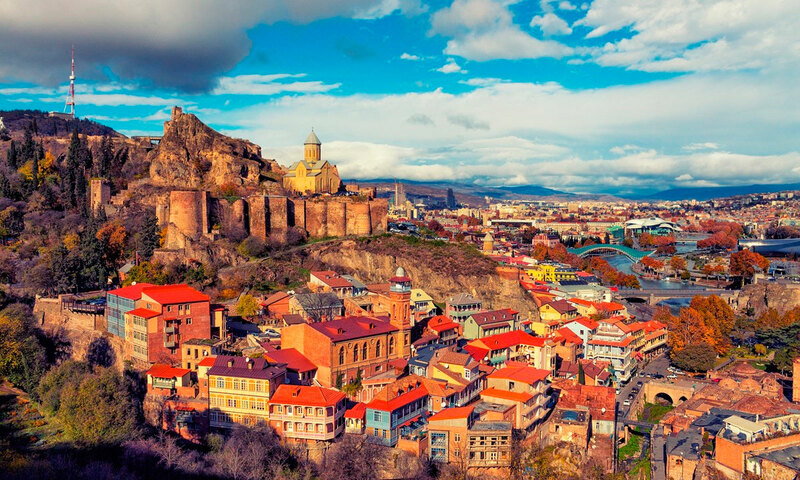 Old Tbilisi is the most beautiful and cozy landmark place. This is the historic center of the city where you can see beautiful old buildings and cobbled streets. Here you can make great photo shoots. 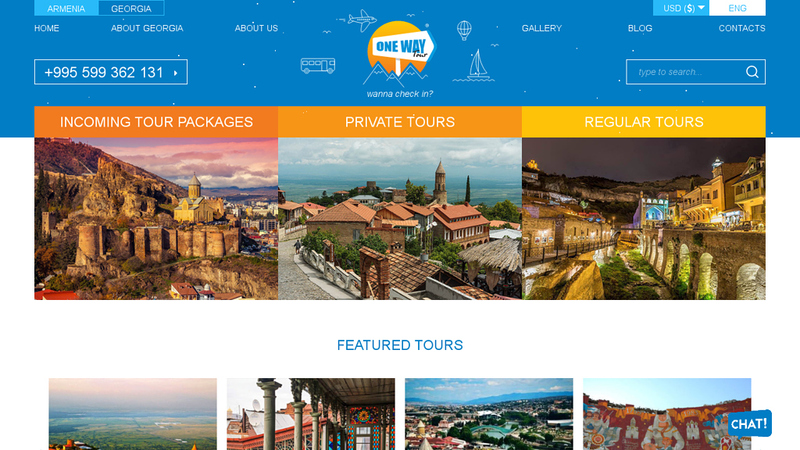 The tour program for a whole family in Tbilisi may vary depending on the time of year. It's better to organize excursions and walks around the city in summer. Georgian capital offers fun at local fairs and holiday festivals with Santa Claus in winter. It's also recommended to visit malls and other shopping places in Tbilisi in order to purchase useful and pleasant trifles for your family at affordable prices. Little travelers can get a lot of vivid impressions during a trip on the cable car from where the city is visible in a bird's-eye view. Thus, you and your children will not be bored while traveling in this amazing city!